1. Check your Owners’ Manual first. Follow the instructions in your Owners’ Manual for draining. Lost your Owners’ Manual? 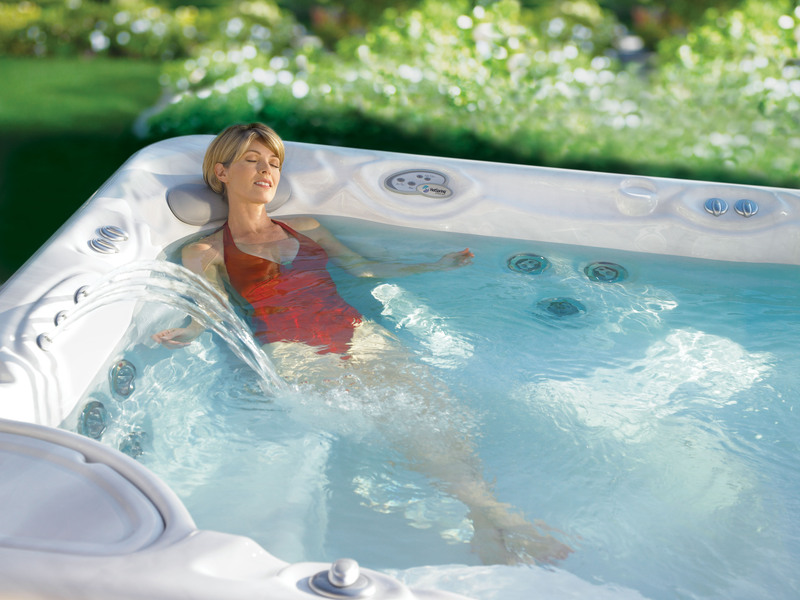 Check out our Olympic Hot Tub Company website for one that corresponds to your model. Not sure which model you own? Call our Service Center 8-5 Monday-Friday 206 431-2876. 2. Drain Caps. Do not replace the drain caps after draining. You’ll want any remaining moisture in the plumbing lines to evaporate. 3. Filters. Clean the filters and leave them in a dry space over the winter. Do not re-install in the tub. The damp will cause them to mildew and you’ll need new ones in the spring. 4. Remove all water. Wet vacuum all water from the floor of the hot tub. 5. Clean! Give the shell a good cleaning. If you’ve got too much on your mind and don’t want to do-it-yourself, call our Valet Crew. They’re pros who can do the job quickly and efficiently. For a one time winterization, they’ll drain, clean and detail the spa shell. Clean the filters. Clean and condition the cover. Clean the cabinet. Wet vacuum out the jets, drain and suction lines as well as the bottom of the spa so there’s no water left to freeze in the foot well. SNOWBIRD SPECIAL: Save $50. on a complete winterization of your hot tub. No muss, no fuss and the peace of mind knowing your hot tub won’t freeze and it will be ready for clean water when you come home next spring. Only $199. Call the Service Center today: 206 286-0700. RES EST SERVAS VOLUPTAS. Pleasure is serious business. $50 off is a great deal! Why bother doing it yourself in the cold and rain when you can have the professionals do it and give you the peace of mind that it was done right the first time!